Living our values every day means helping in the communities where we live, work, and play. Our dream is to help make our communities a better place through the active participation of our team. 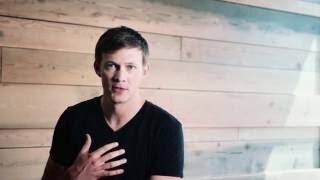 We strive to work across a number of causes that are valued by all Refresh team members. 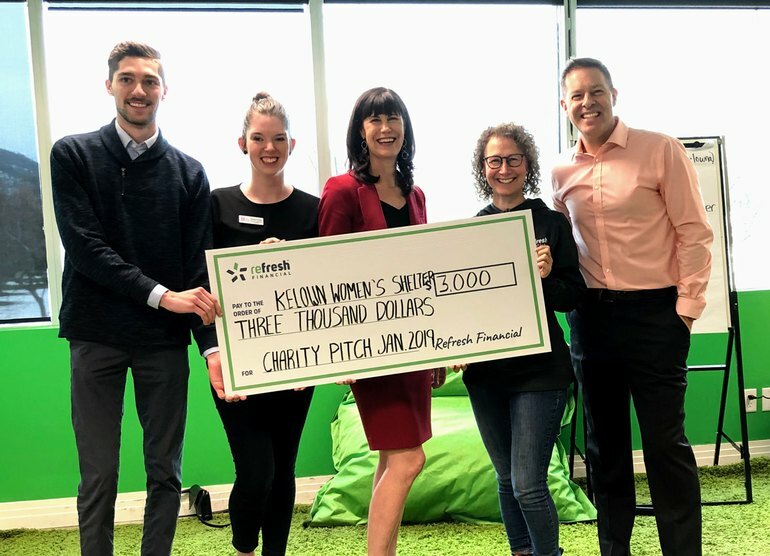 It is great to see a Good Company, such as Refresh Financial, giving back to their local community. Local acts of kindness, volunteerism and donations help to make our country the amazing place that it is today. A big thanks to Refresh Financial for their contributions to building a stronger and more connected community. Talk about volunteer commitment! 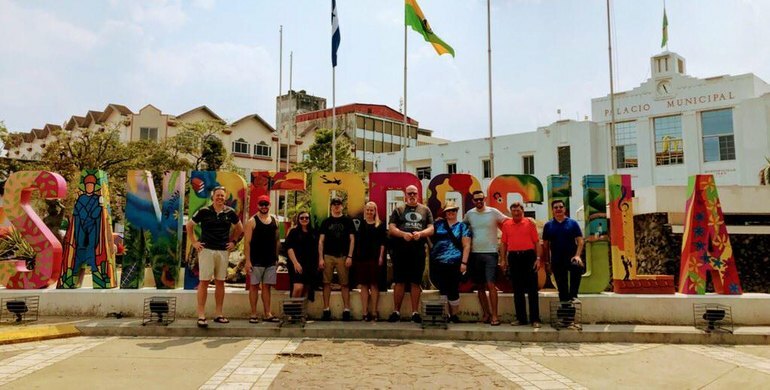 A team of volunteers from Refresh Financial are in Honduras building homes with Habitat for Humanity! Well done to this Good Company and Happy Volunteer Week! 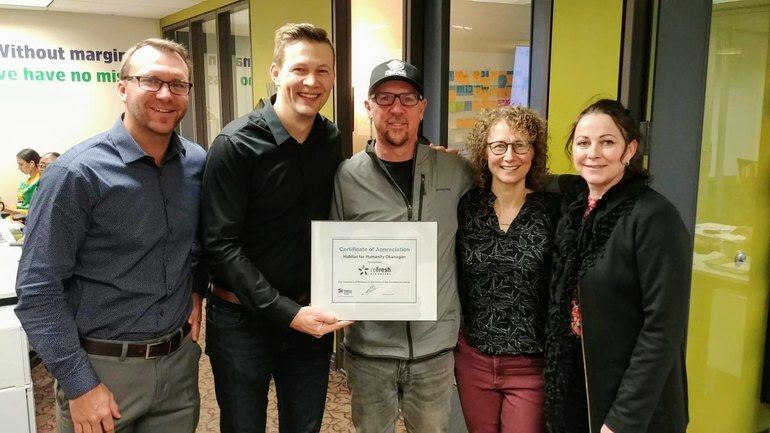 Habitat for Humanity Okanagan's Chris Wirtz and Kathleen Lemieux stopped by today to thank Refresh Financial for our partnership with Habitat over the year. We're excited to continue this great relationship in 2019 on several fronts. . . stay tuned! 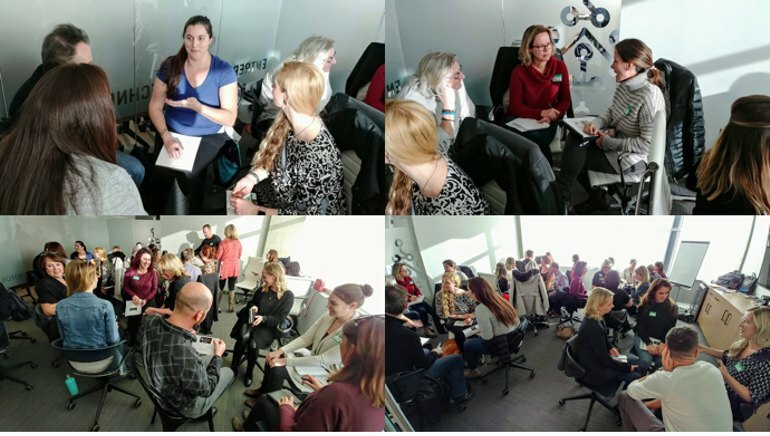 We had a great time at the Kelowna Culture Club meeting hosted by Refresh Financial last week! It was great to meet so many different people all with the goal of increasing the cultural health at each of their respective companies. What an inspiring meeting talking with people who care so much about their employees! We are looking forward to the next quarterly meeting in Feb 2019. The CEO of Refresh Financial a member of the good company club helps raise money for a wonderful charity in his spare time :). 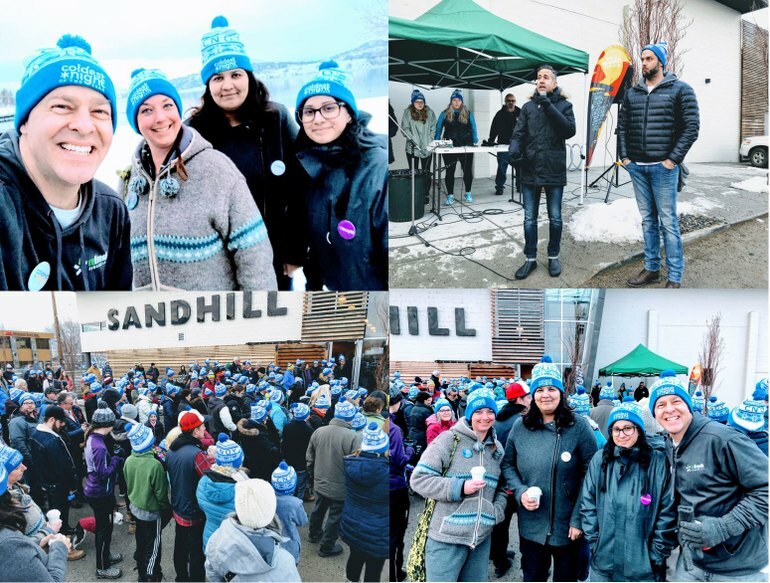 Not only do they encourage and recognize employee volunteering, their leaders are active outside of the company in many great causes. 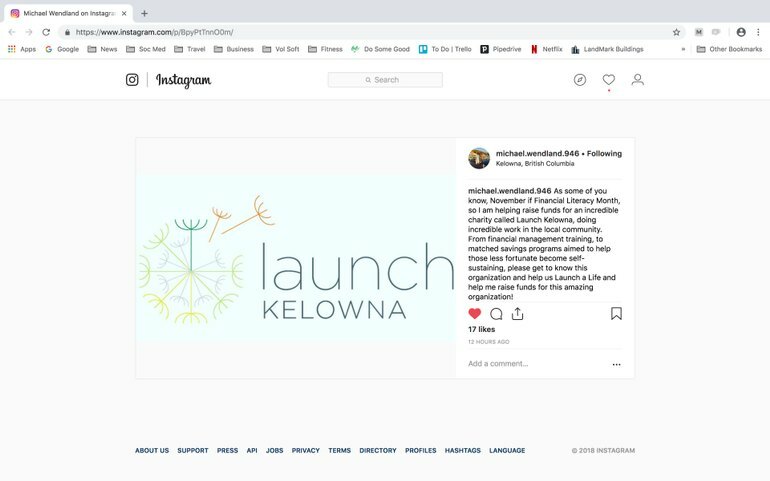 Launch Kelowna is a cause worth checking out helping so many people with Financial Literacy. We want to send a big Congratulations to Refresh Financial for the SOCIAL LEADERSHIP AWARD sponsored by Interior Savings Credit Union. 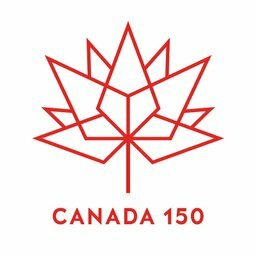 What an honour to be chosen among the many worthy nominees who are using innovative and bold solutions to create social impact within the community. 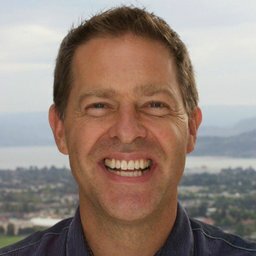 Way to go Refresh Financial (Do Some Good Staff clapping and cheering)! Honoured to join the amazing crew at Refresh Financial this morning and represent the Do Some Good team. Unbelievable how this #GoodCompany is empowering their staff to have a voice in where their community donations are given. 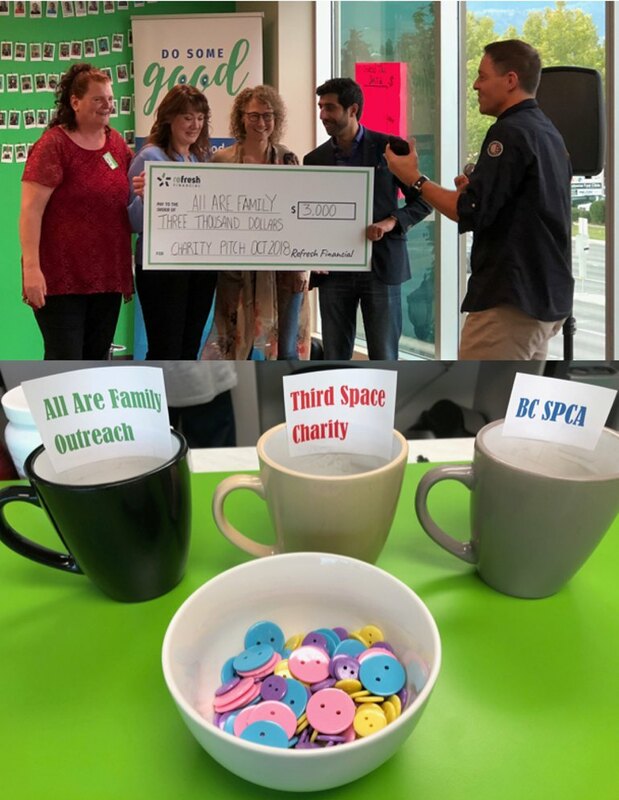 Great to see worthy causes like All Are Family Outreach, Third Space Life Charity and BC SPCA Kelowna Branch present how they are working to make a positive impact in our community. 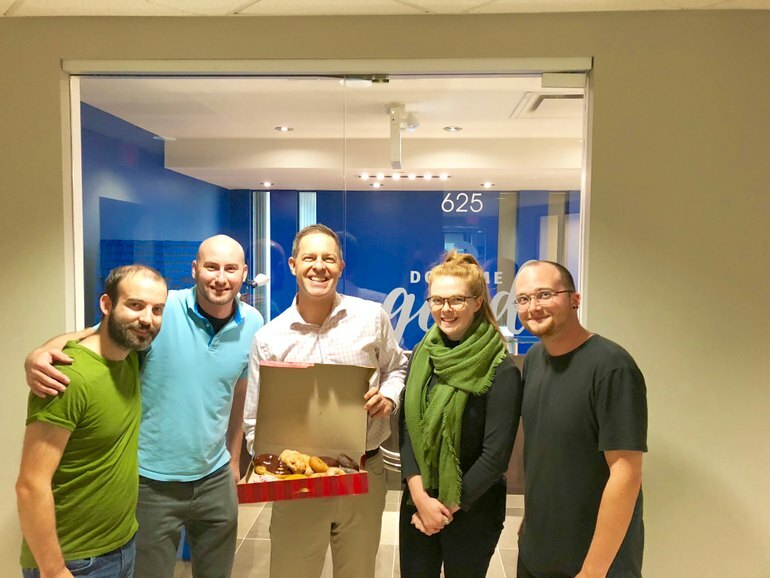 Our new neighbour Refresh Financial and their team members are doing some serious good in the community! 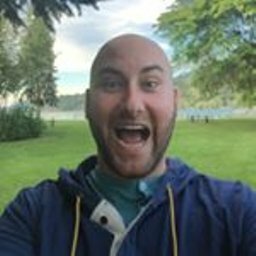 Check out their short spotlight video on an employee who is raising funds and awareness for prostate cancer and men's mental health by biking from Kelowna to Peachland! Way to go John James and Refresh team! Thank you Refresh Financial for the warm welcome to our new office! We love being located next to a fellow #GoodCompany - although if they keep bringing us delicious treats all the time we're all going to have to start walking to work!